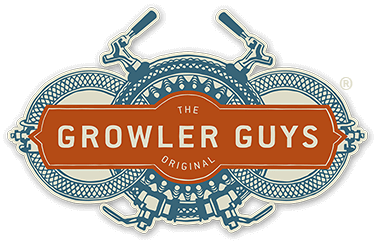 Don’t miss out on our Buy One Get One Free sale happening now at The Growler Guys. All T-Shirts & Hoodies are going to go quick, so find your nearest store and get down there while supplies last! My name is Jeff Schiedler, and I am managing the website findmybeerbend.com . You are currently listed on my website as a featured Bend location. If and when you have a moment, please check the content on the website for accuracy of hours, prices, and specials. I would also love to post more information about your location. Feel free to send me any other changes or additions that you would like to make to your page including a 1-3 line description of your location. I’m hosting a disc golf tournament September 19th and 20th. I’m looking for sponsors for SWAG, etc. This is 3rd annual EPICO (Exclusive Private Independent Course Owners) and expect to fill at 90 players. There were 88 players last year. I see you have multiple local brews on tap and I am also looking to have a small (pony?) keg for players on Sunday after the event is over. Next - The New Crowler, Can Your Draft Beer!